As law had always been a passion of mine and a career I longed to pursue, I choose to study as a legal executive so I could stay in the bay and essentially have the best of both worlds. I graduated as a qualified legal executive in 2015.  Afer 18 months at a small boutique firm, I moved to Cooney Lees Morgan in 2017 and joined the local government and litigation team and haven't looked back since! I absolutely love working along side Mary and the rest of the team and experienceing a different part of the law I never thought I would work in. Cooney Lees Morgan has such a friendly and motivating environment that I decided to study part time after work for my law degree. It's great to be surrounded by a great team that are more than willing to help me along the way. When I'm not at work or studying, you can find me enjoying a glass of wine with friends at one of Tauranga's great local restaurants.